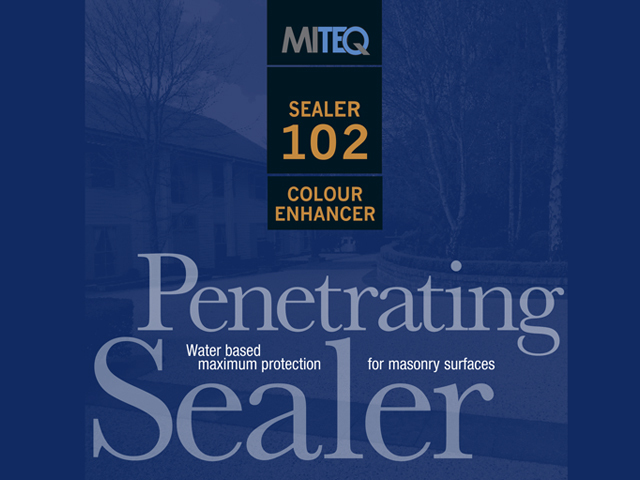 Miteq is a manufacturer of specialised building products, sealers and cleaners for use on all types of masonry and concrete surfaces. 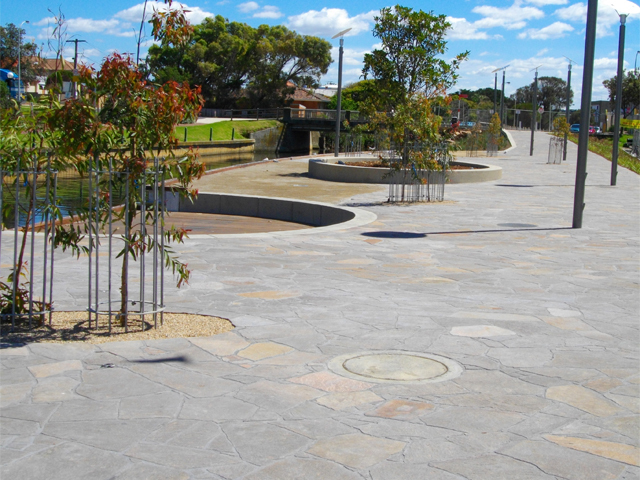 Miteq manufacture sealers for all types of natural and man-made stones ranging from marble, granite, bluestone, sandstone and other cementitious-based products, and has gained the trust and recommendation of some of the largest paving manufacturers in Australia. Miteq is a fully-owned Australian manufacturing company which started life in the business of treating masonry surfaces in both domestic and commercial settings. The team soon identified the need for more effective products. This resulted in the creation of a refined range which, for many years, has only been available to professionals in the trade. Today the entire range is available to the public, from DIY-users to contractor standard, in convenient quantities, with backup advice and technical support. All products are available in various formulations and options specific to each task. Miteq has spent over 20 years developing and refining these products to perform to their utmost in the harsh Australian environment. Although masonry products have proven themselves over a long period in Europe, Australia provides unique challenges requiring the innovation that makes this range possible and effective.